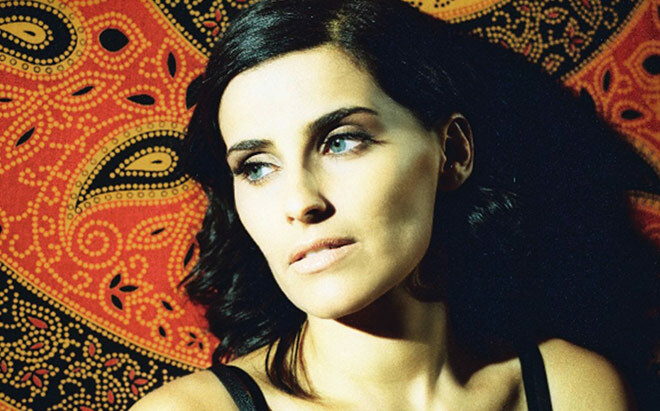 Nelly Furtado never ceases to give us something we love to hear, and her videos tend to be pretty great as well. Talk about an evolution as an artist, we can see this girl coming up with new formulas for herself that keep working. That’s some reinvention. What do you think of the song, and the video?